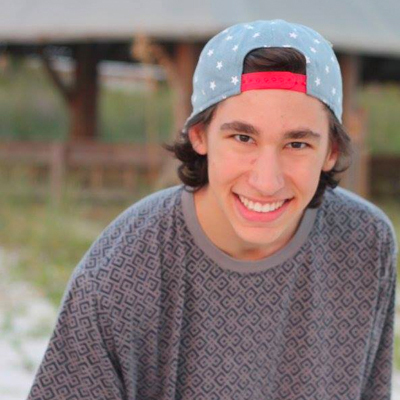 James (Jim) Shashaty is a Freshman at Florida State University, who is a Exploratory major. He is a huge fan of classic literature. He also loves the mountains and hiking and also video game culture.